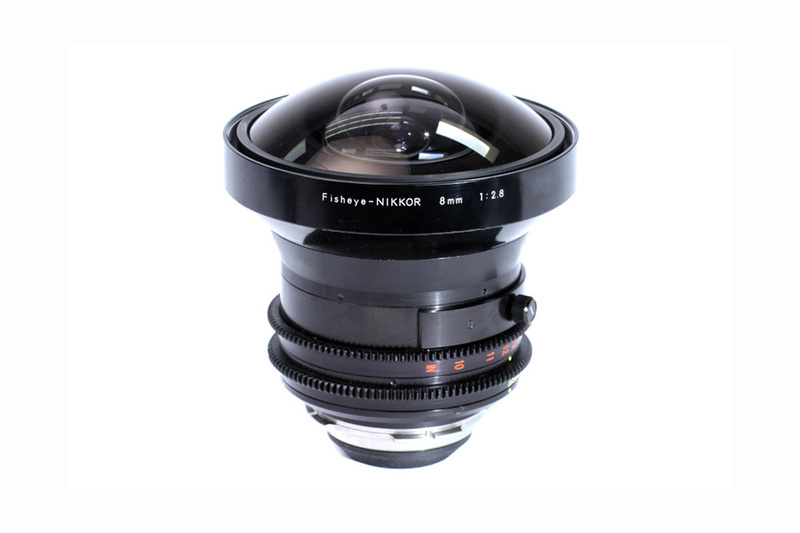 This 8mm f2.8 has been Nikon's standard Circular Fisheye lens since 1970. The Century Swing/Shift System utilizes bellows, swings, tilts, rises, falls, and shifts to provide view camera controls to cameras. 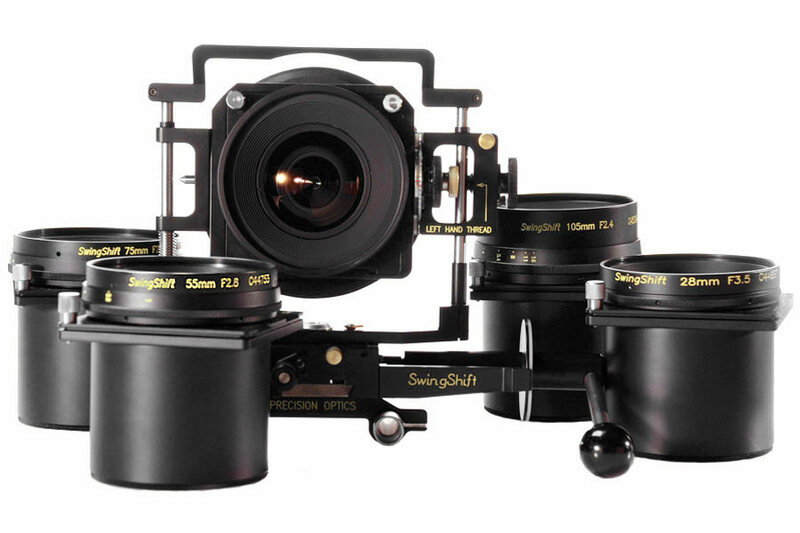 This high-end snorkel lens system comes with a Horizon Tracker Module, Dual Swivel Module and compact Revolution Lenses. 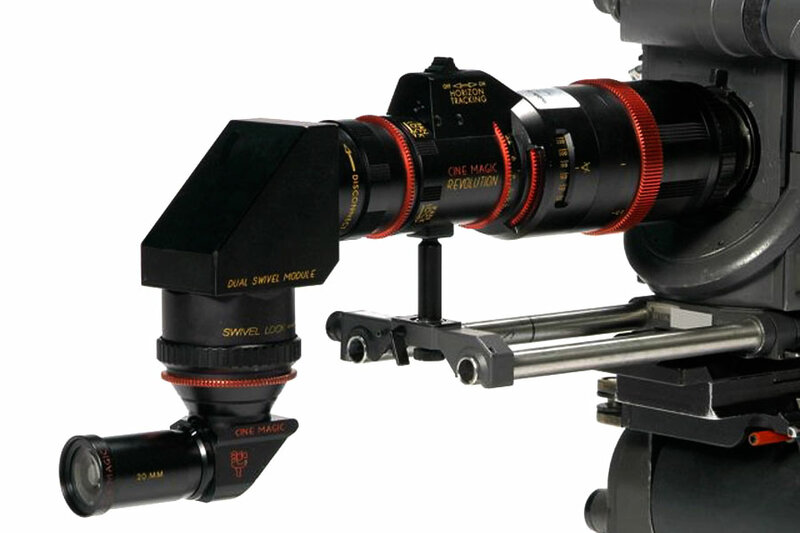 With the included PL Mount Adapter select PL Mount lenses can be added to use with the system.